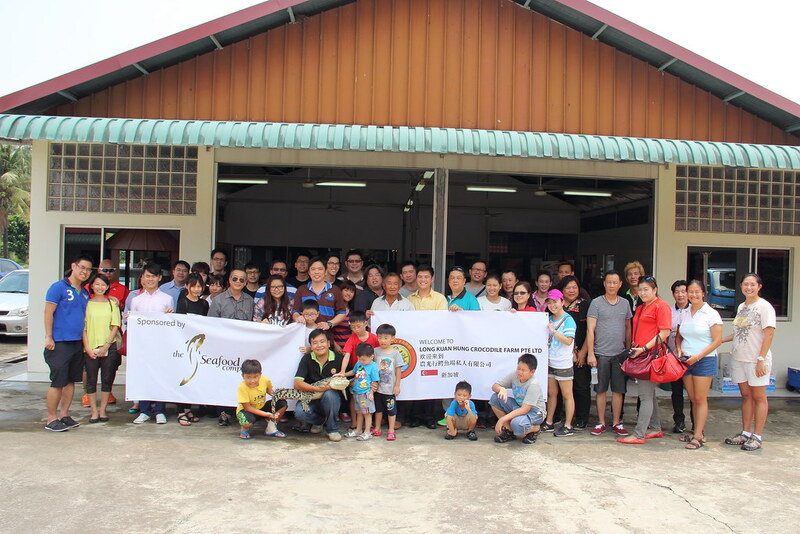 Earlier this month, I have the privilege to join the Singapore Chefs Association to visit to Long Kuan Hung Crocodile Farm (农光行鳄鱼场) at Neo Tiew Crescent, Kranji I felt like a kid going on an excursion again. 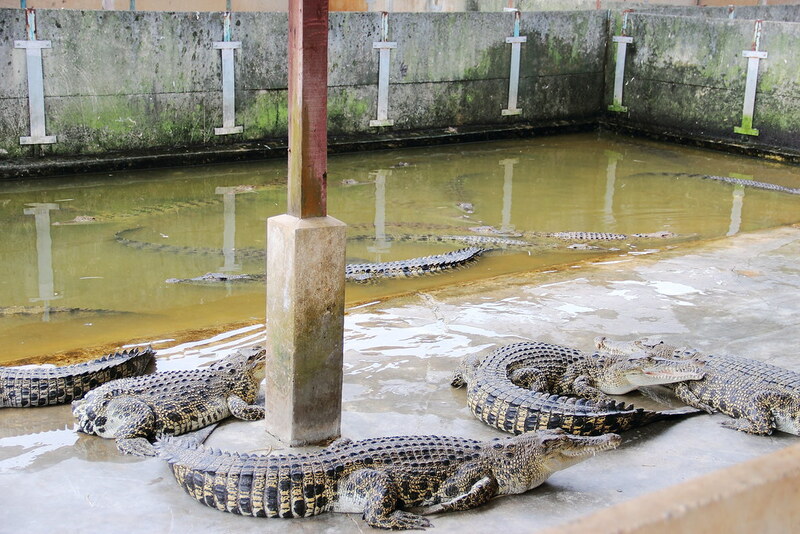 The farm covers an area of around 12 football fields and breed around 14000 saltwater crocodiles. 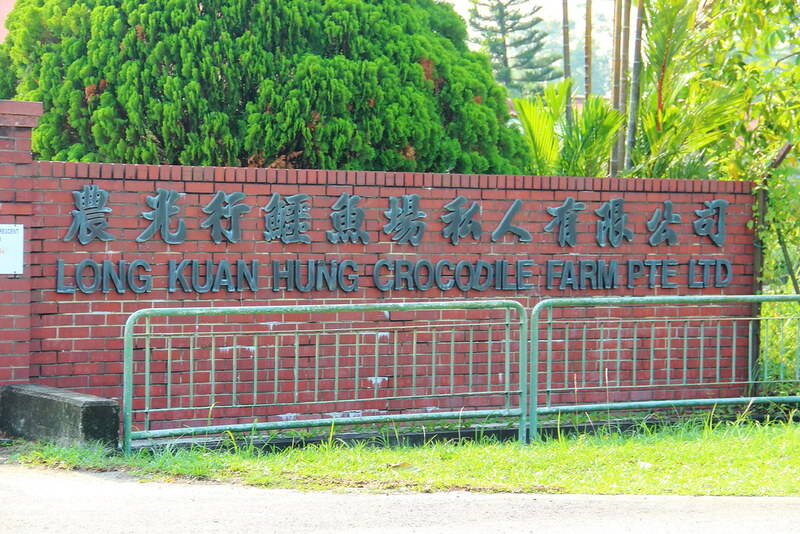 Long Kuan Hung Crocodile Farm is the only crocodile farm in Singapore and comes with a full suite faculty for the full life cycle of the lifespan. 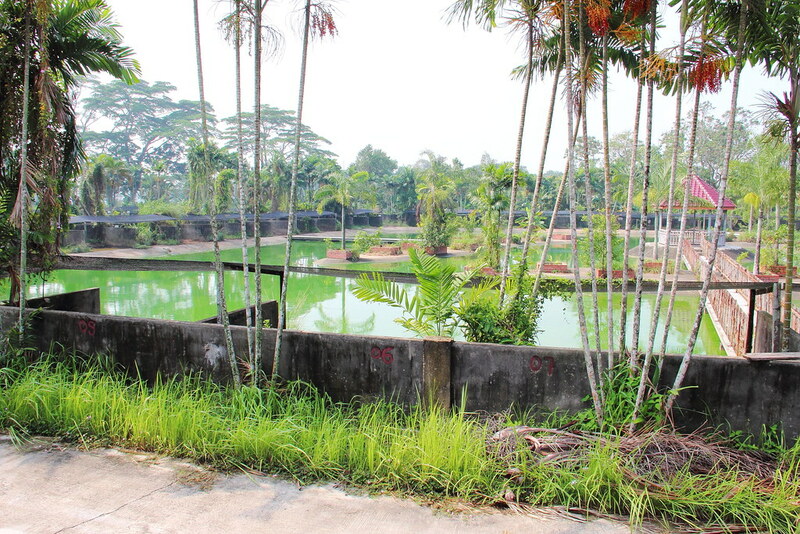 The farm has its own breeding pond, incubator, pens, slaughter house, tannery and R&D. 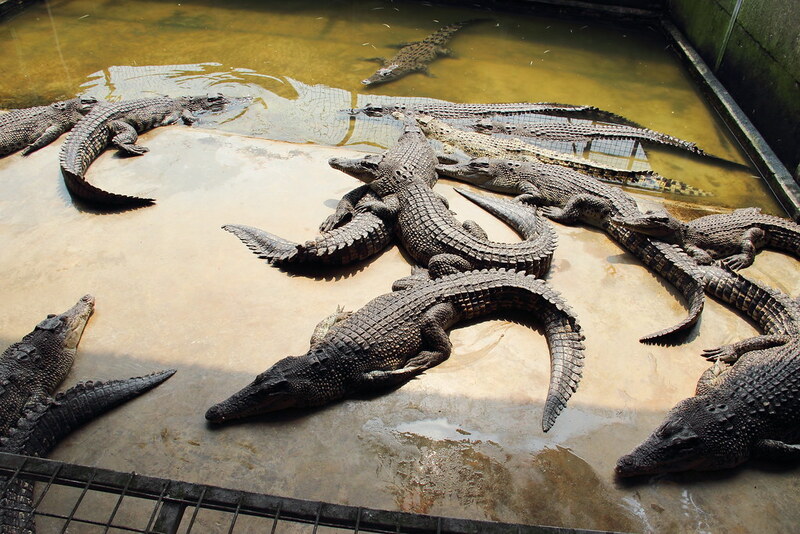 Above is one of the breeding ponds at Long Kuan Hung Crocodile Farm. After mating, the female crocodile will swim to the pens around the circumference of the pond to lay the eggs. 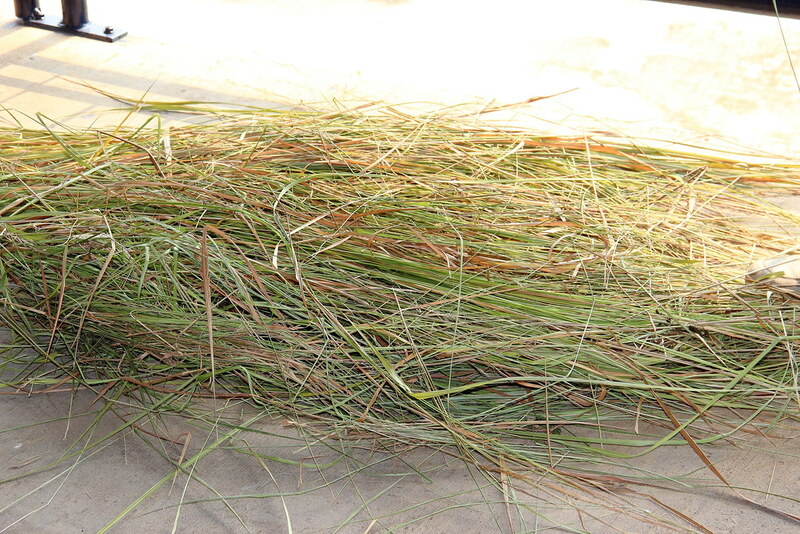 This is the nest of the crocodile with the female crocodile will laid their eggs. 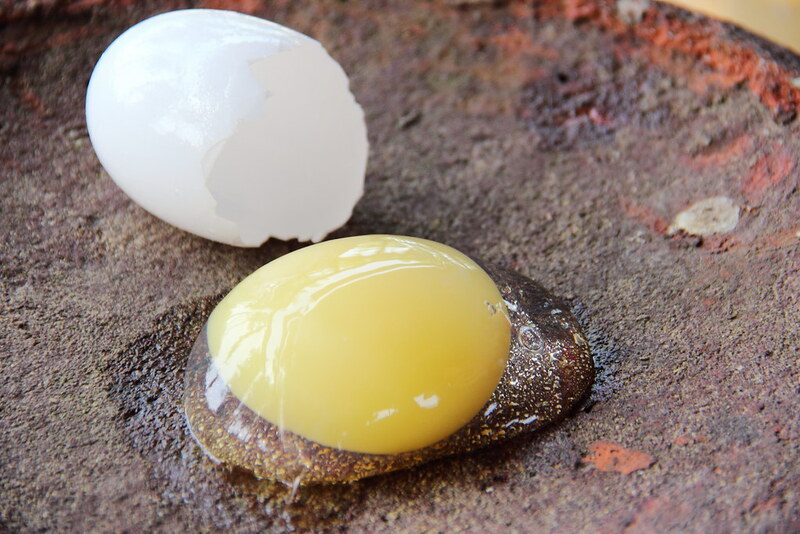 Each laid is about 60 eggs. This is my first time I seen the inside of the egg. It has a huge egg yolk and it is rather rubbery inside. 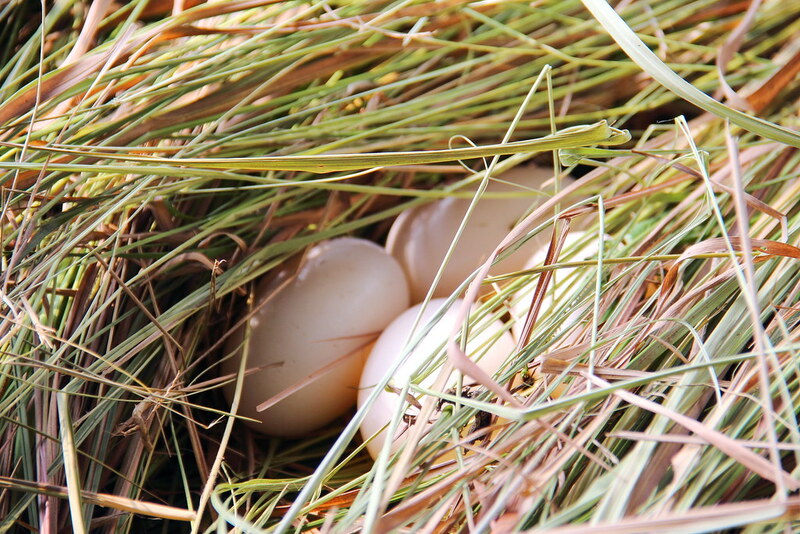 Actually when the female crocodiles laid their eggs, the staff will collect them from the pen and bring it to the incubator. 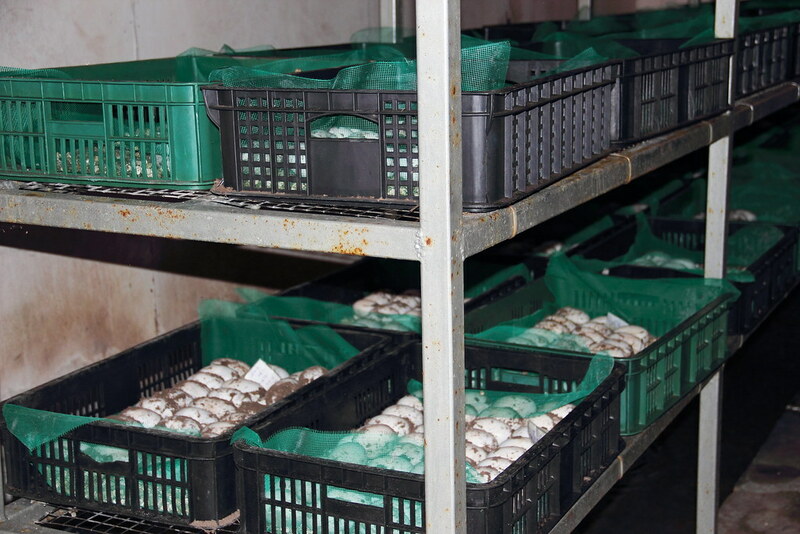 The temperature controlled incubator will allow the eggs to be developed and hatched into little baby crocodile in a safe environment that is sheltered from being prey in the natural environment and weather. 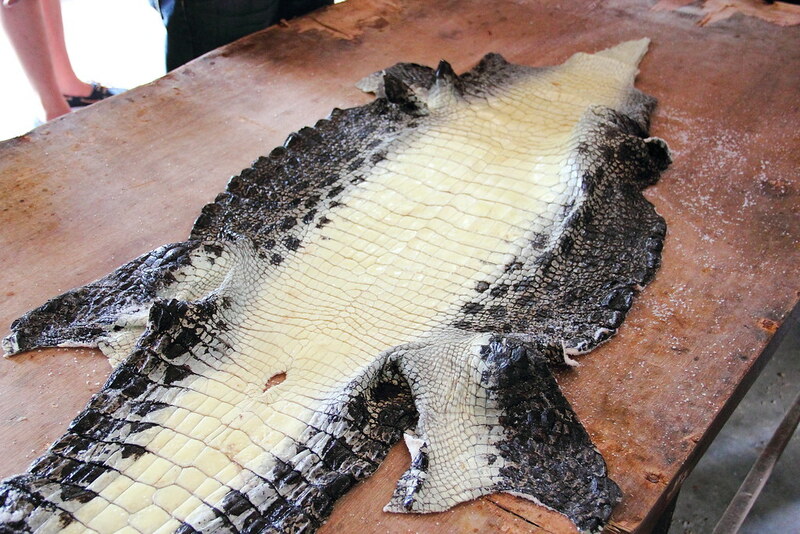 One purpose of crocodile farming is the skin which is used for making handbags and wallets. 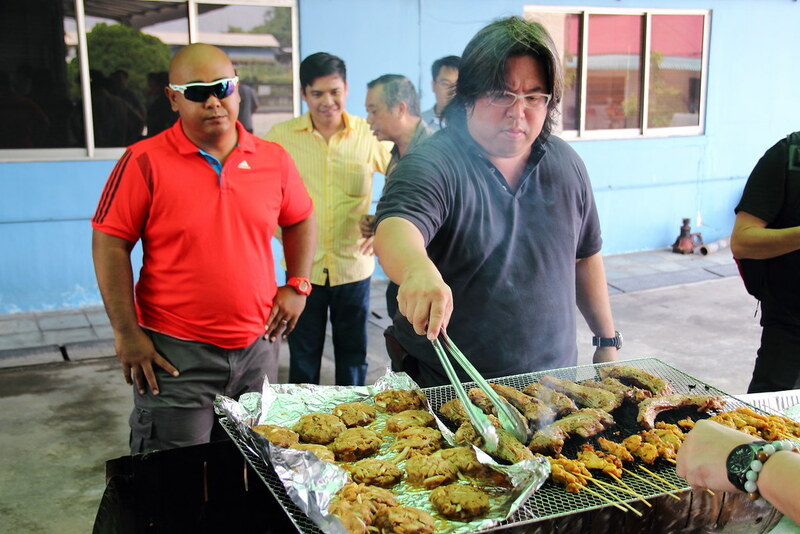 Many of you may not know that crocodile meat is actually quite palatable if you know how to prepare it. In addition, it is low fat, low cholesterol and high protein. 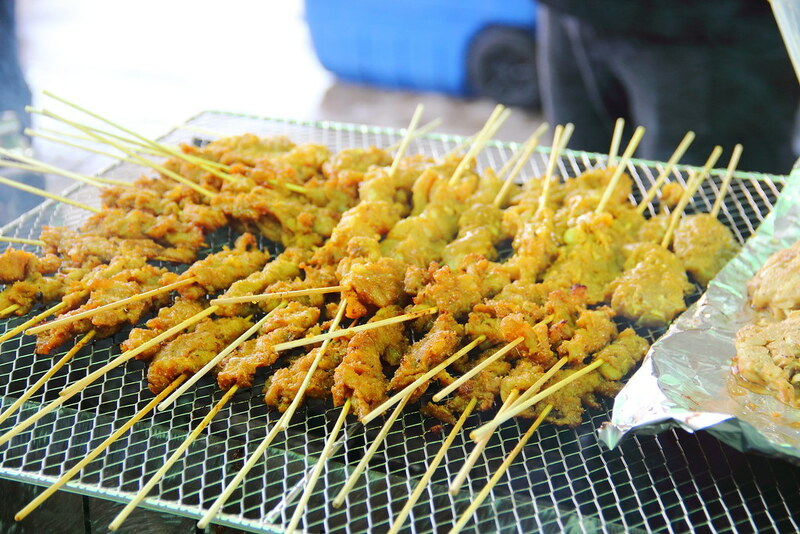 After the tour around the farm, we were treated to crocodile feast such as Crocodile Satay, Crocodile Meat Patty and Crocodile Spare Ribs. 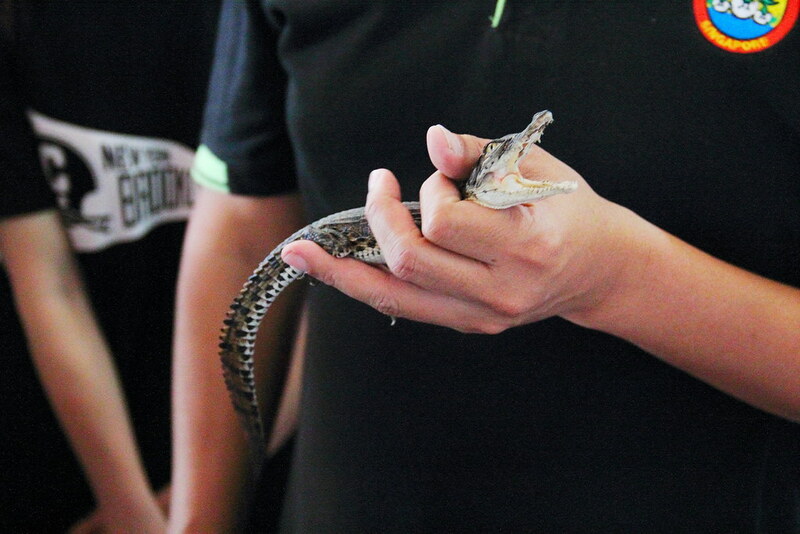 I would like to extend my appreciation to Long Kuan Hung Crocodile Farm, The Seafood Company, Singapore Chefs Association and Tony Tee for the opportunity to learn more about crocodile farming in Singapore.